ADRs (ranged carry champs) can’t go without a partner. In League of Legends ranked games, somebody is going there to support these ranged carries. It says that supports are the real heroes of this game despite their low scoring abilities. They don’t focus on scoring, but rather supporting teammates to finish off their opponents till the end. But before you begin, you need to learn the basics of playing support in League of Legends. For beginners, I can honestly say that this is the easiest role you will play. However, allies are relying on you to support them during team fights. You know that there are many support and semi-support champs today, but not all of them are quite useful in ranked games. This is why I’m revealing to you the top ten support champs to play in ranked gaming. She’s probably one of the most popular support champs of all time. Soraka is a champion that you love to be with. Her healing abilities like Astral Infusion and Wish ultimate skill can help you stay in battles longer. Your fellow allies are gonna say a big “THANK YOU” for supporting them all the way with your healing and silencing spells. 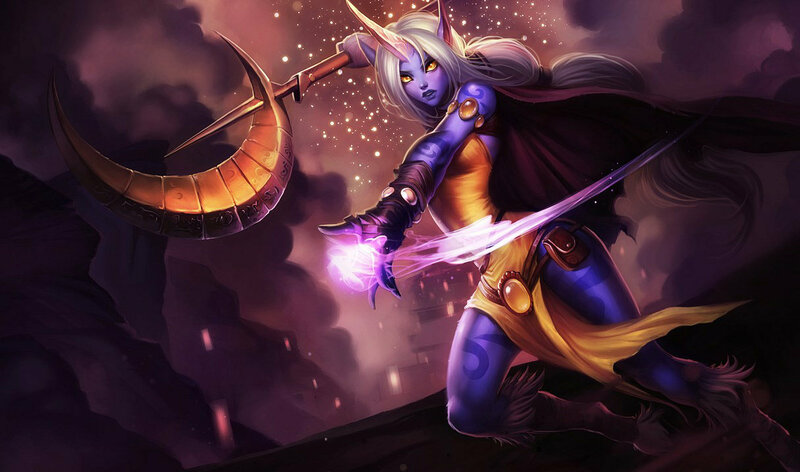 Not only that, Soraka’s supporting items could be a big factor for winning team clashes. However, she has a big weakness as a support. In my experience when playing Soraka, the enemies are prioritizing her over the ADR because of her strong healing abilities. Just do whatever it takes to keep both you and your partner alive. You don’t wanna mess with this guy. He’s not just an ordinary support...he’s also annoying. You’ll hate him for sure when he rescues his ally from being killed with his Devour skill. His passive skill called An Acquired Taste can let him use Devour to “eat” you temporarily once he hits you three straight times (either basic attack or spell) and deals damage after he spits you out due to “lousy enemy flavor”. 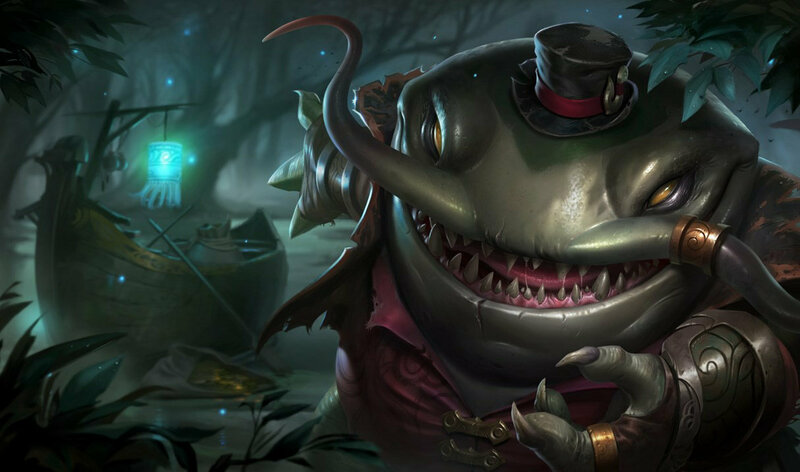 Although his main role is a support, he can be deadly on solo top lane as well. 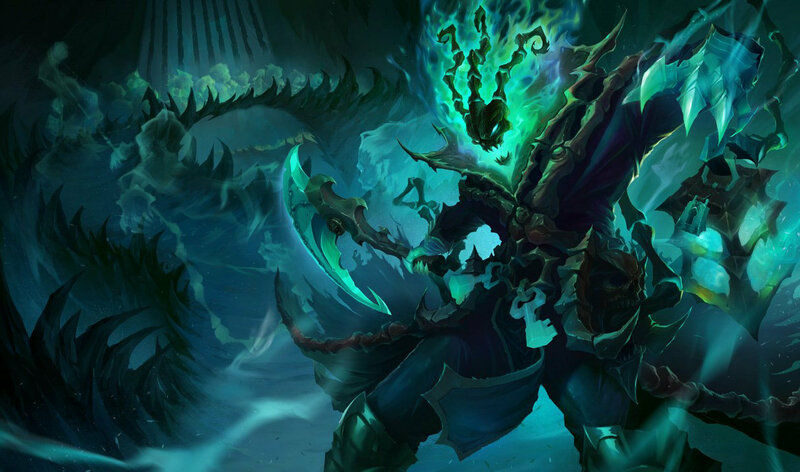 Maybe Thresh is ugly and scary, but he’s definitely one of the most requested supports to be picked. You know why? His support skills are amazing, and completely annoys any enemies around. Two of his skills (except the ultimate) have at least two options. His first ability, Death Sentence, binds his chain to an enemy and pulls him or her towards him. If he reactivates it, he pulls himself towards the enemy champion. His second ability, Dark Passage, can shield his allies within his lantern’s range. Not only that, allies can click on it to be dragged back to Thresh as a way to escape. He’s insane you know. One of the best champions to partner with any ADR is no other than Morgana. Her Dark Binding and Black Shield skills are mostly used to ensnare opponents and negate incoming spells to herself or her ally. These are the main keys for sustaining the bottom lane with her ADR partner. 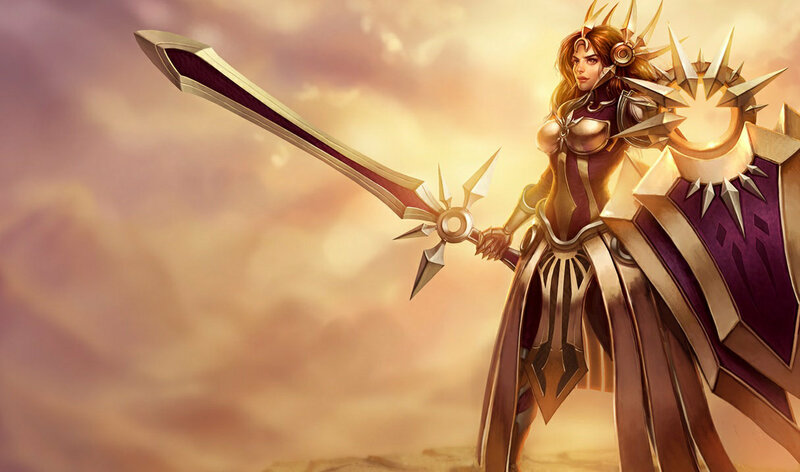 Another champion that could protect ADRs at all costs is no other than Leona. She cannot be taken lightly, as she can harass you with her Zenith Blade and Shield of Daybreak skill combo. Her Solar Flare is a perfect ultimate skill to initiate for her allies to jump in and attack. She’s a force to be reckoned with. Lux is a beautiful and charming lady of Demacia, and she’ll do whatever it takes to win for her team. Her skills like Light Binding and the Lucent Singularity are the ones that harass enemies for good. Once she had a great combo in using both of these skills, the Final Spark ultimate skill will do the rest. 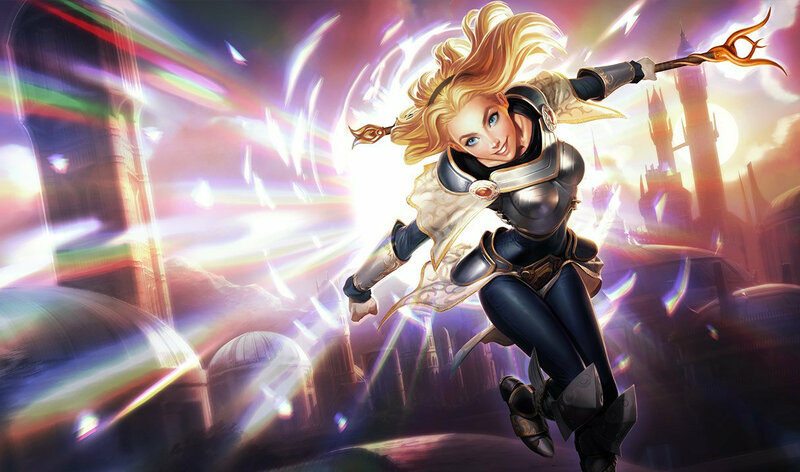 Lux was mainly used in mid lane, but she's also a powerful support at the bottom lane. Once an enemy made a mistake in moving towards Lux, she could easily throw a one-two punch with her skill combo. To tell you honestly, Malphite is one of my favorite supports to play in ranked games. Not only that, Malphite can play solo top (AP tank build), jungle (tank build) and mid (AP build) as well. What I really like about Malphite is his Unstoppable Force ultimate skill, which is a difference maker. Malphite charges in an area and knocks nearby opponents into the air for a complete setup. 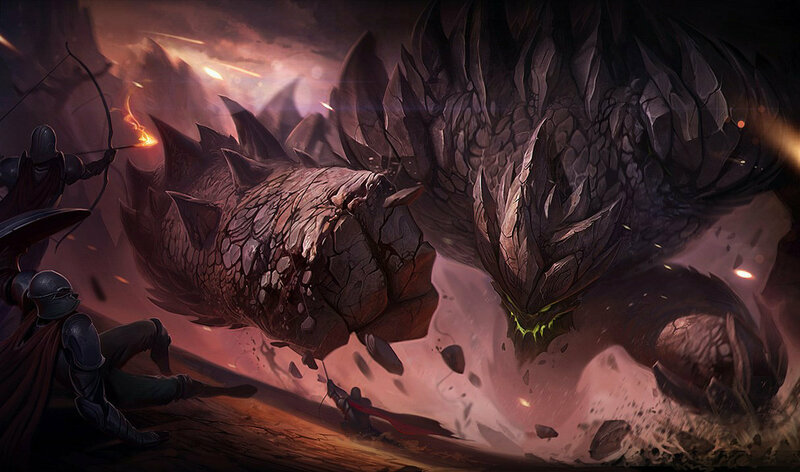 Malphite has been requested most of the time by summoners to be picked, but sometimes getting banned. If you have him as an ally, you’ll love him. As an opponent, well, it’s kind of a different story. The new Taric is pretty OP nowadays than the old one. He’s considered to be one of the most lovable support champs of all time, especially when this guy wears pink. By the way, I already have his pink skin called Armor of the Fifth Age and it looks pretty sick when he’s dancing. His ultimate Cosmic Radiance skill is my favorite of all time, because it casts invulnerability to allies to protect from any further damage. Not only that, his Starlight’s Touch (heal), Bastion (armor), and Dazzle (stun) skills are the reasons why you and the ADR can sustain well in fighting and pushing. If you face an opposing support like Alistar, you’re gonna hate him. His deadly combo of Headbutt and Pulverize skills are hard and tough to master with your fingers. Once you master this combo, for sure you’ll be a great asset to the team. If he has an active Flash spell, he can teleport to a short distance and Pulverize nearby opponents first and Headbutt him or her to your side. This will lower the chances of your opponent to escape, especially if you Headbutt him or her to your tower. But that’s not all. He has the ability to sustain the bottom lane with his Triumphant Roar heal skill. 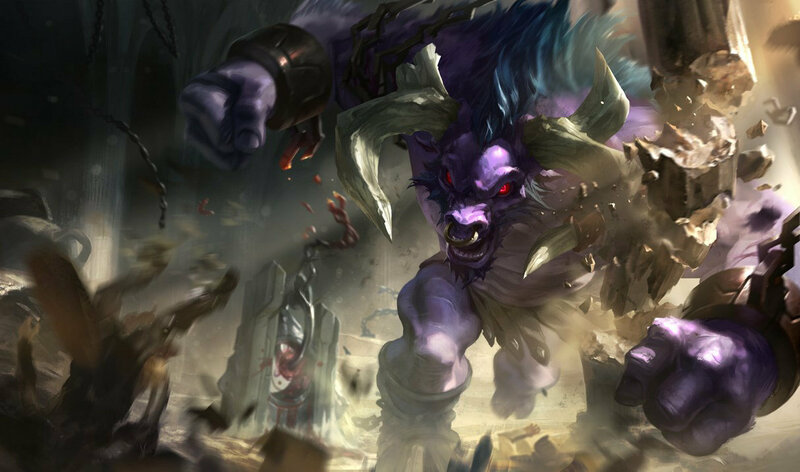 Alistar can engage in team battles with his ultimate Unbreakable Will skill for spell immunity. This is why he’s one of the support champs that are requested by summoners to be picked. 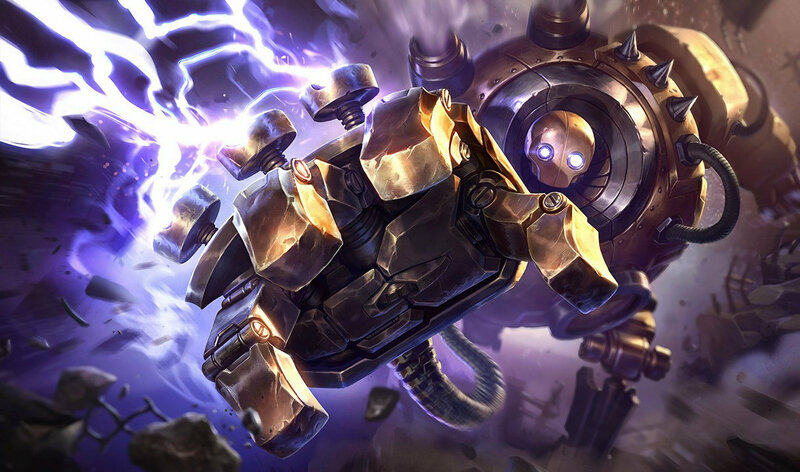 Lastly, the number one beloved support of all time is no other than Blitzcrank. He’s my favorite support of all time, no doubt about it. What I really love about playing Blitzcrank as support is his highlight skill, the Rocket Grab like Pudge (DOTA 1 and 2) and Devourer (Heroes of Newerth). When he’s low on health, his Mana Barrier passive skill temporarily shielding him from getting killed sooner. He can do an ultimate combo with that skill, Power Fist and Static Field in order. When I’m playing ranked game as support, most of my teammates ask me to pick Blitzcrank over the others. There were even some games where teammates either from my side or not are banning him. He’s the best support that you’ll ever partner with as an ADR, unless the player doesn’t know how to use Blitzcrank well. 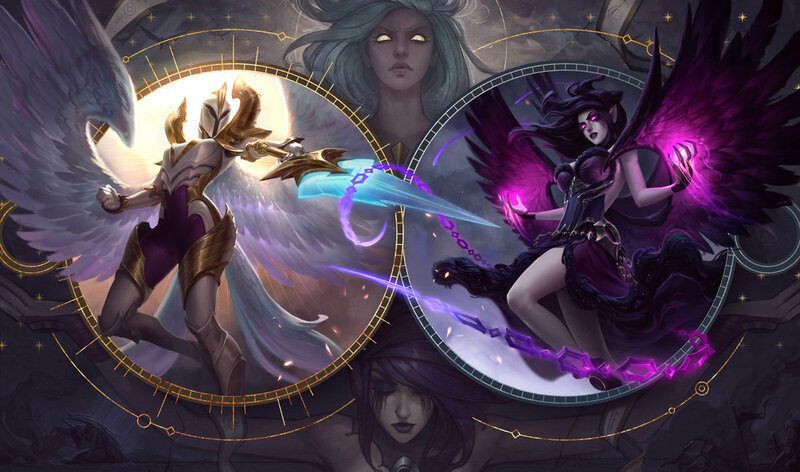 Now you’ve learned about the top ten support champions in League of Legends ranked gaming, it’s time for you to try them. 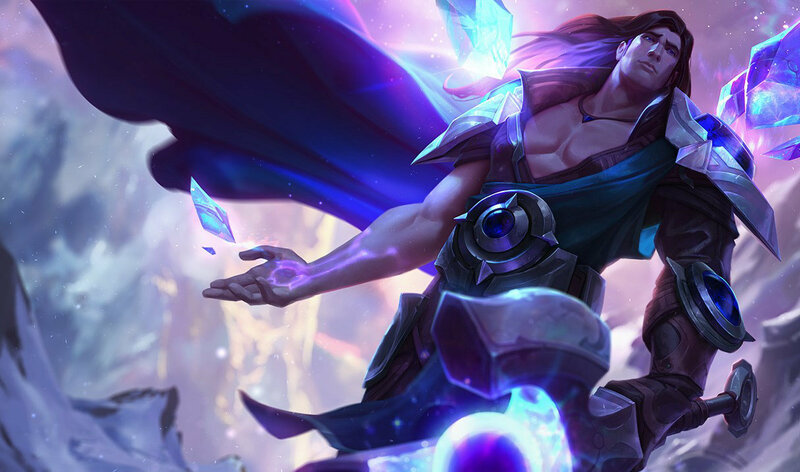 Although there are other supports out there who really deserve to be one of the best, the ones on this list are already proven to be more than worthy of playing. Once you’ve become an effective support player along with player communication and cooperation in ranked games, you’ve got higher chances to win and increase ELO for sure. Unless you are still new to this game and want to have an immediate high ELO as a support player, one option is to look for smurf accounts in any legitimate service provider. Even though that it's not a fair way to start off by being a "legit" competitor, new and experienced players are still planning to go for it even if it's not recommended. As of today, League of Legends has gotten bigger than the past few years in hosting eSports tournaments. If you are serious about becoming a better support player to your team, just keep practicing and never give up until you mastered that champion.